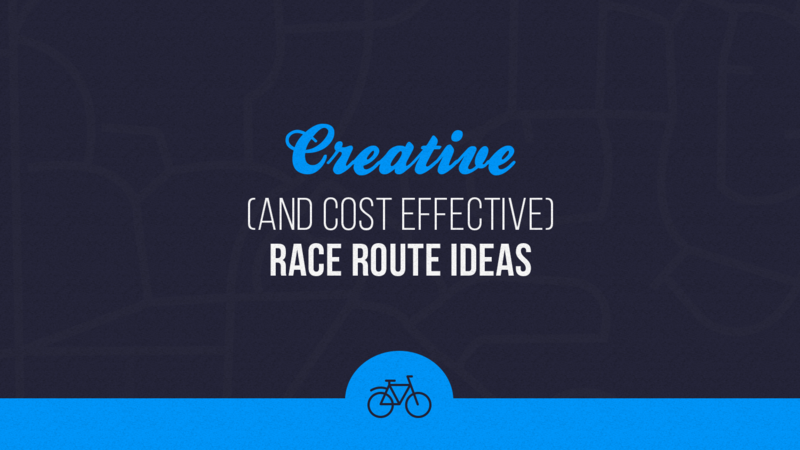 Creating (or changing) a race route can be a big decision for any Event Organizer. While the race route is often a defining aspect of the event, it is not always worth breaking the bank while you are trying to get established as a premiere race. Here are a few creative solutions we’ve seen event organizers use to make their event stand out and save themselves money. Does your city have an established network of Bike Paths? Use them! When you keep the majority of your route on bike paths you can save the hassle of shutting down major roads in your city. Additionally you will likely need to hire less police officers to monitor the major intersections of your race. Many cities require that any course going through an intersection have a police officer stationed to ensure participants are safe. Sticking to the bike paths will keep your participants safe, and leave your safe filled with cash! Does your city have an entertainment district? Use it! Entertainment districts and pedestrian-friendly sections of your city make great locations to stage your race. These areas are already built to handle large amounts of foot traffic and the vendors along these routes are not dependent on customers that drive to their storefronts. This is also a great opportunity to ask some of these shops if they will sponsor your event. 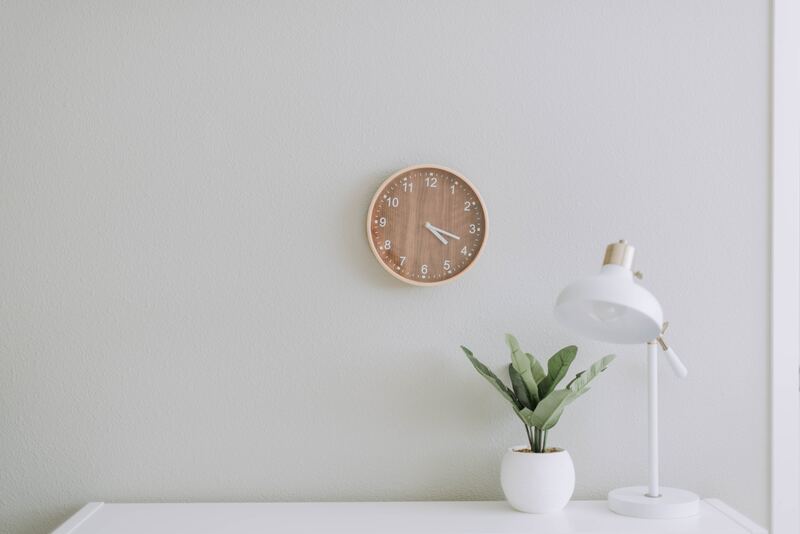 Additionally as areas that already attract people on a daily basis you may benefit from an organically formed cheering squad at the finish line! Parades are a great opportunity to sneak a race in. Many parades have a well-established history in the city and already have all the necessary road closure permits in place. All you’ll have to do is extend or split a portion of the costs with them and you’re in business. With many people already planning to attend the parade your participants will benefit from streets lined with people and the atmosphere of a big city marathon. You could even have your lead bike dress up as a Grand Marshall to go along with your parade theme! A rising trend (get it?) for races is organizing races at airports. The atmosphere (couldn’t help myself) of doing packet pick up in an airport hanger and running along a unique surface makes for a great combination. Also, for your event marketing your race is sure to become unique as the airports in your area likely won’t be open to hosting 20+ races a year. Beat your competitors to the punch by hosting an exclusive airport run in the near future. Just try to be kind to your participants and don’t serve them post-race airline food. What’s the deal with that stuff anyways? Is there anything we’ve missed? Send your cool race location ideas to our social team (social@raceroster.com) and click on the heart to show us some love!